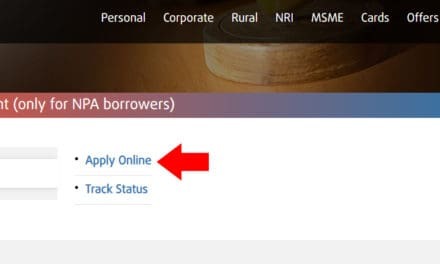 Andhra Bank Balance Enquiry service allows the customer to check Balance at any time. Andhra Bank founded in 1923 and has 2900 branches and 3636 ATMs in 20 Indian states. 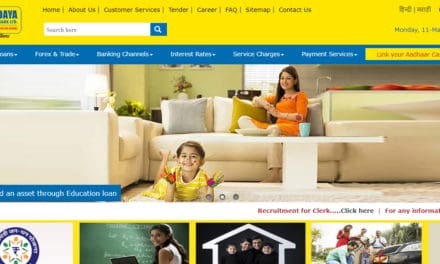 The customer can visit nearest Andhra Bank branch or visit their official website www.andhrabank.in to block/unblock credit card or debit card. Andhra Bank Balance Enquiry Service remains open all day. The customer can request at any time and anywhere from their registered mobile number. 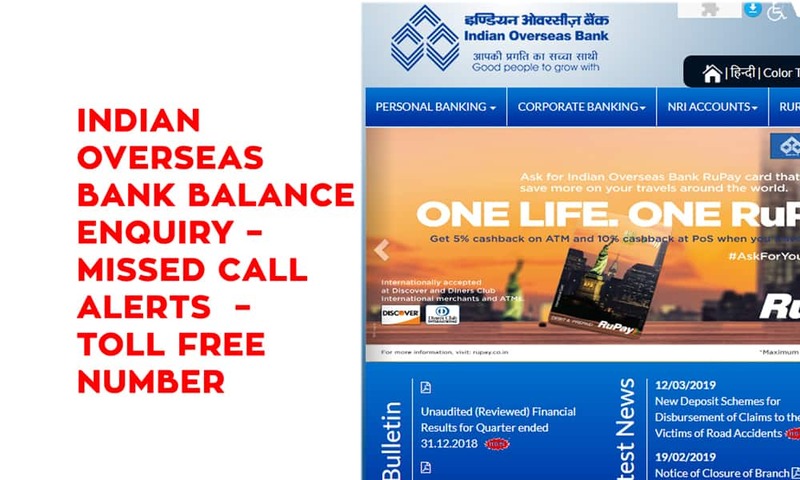 Give a Missed Call from your registered Mobile number to 09223011300 to get instant SMS with your account balance. 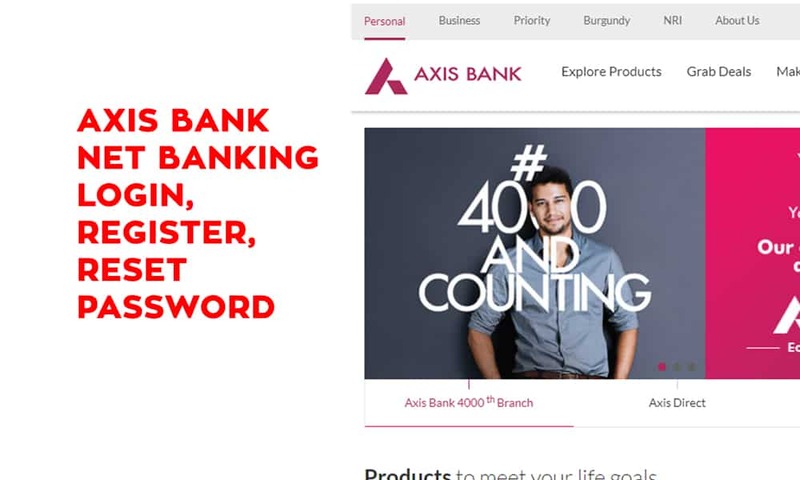 if the customer has multiple bank accounts then the customer has to set one primary Bank Account. Send an SMS to 09223011300 with text SET<Account number>. 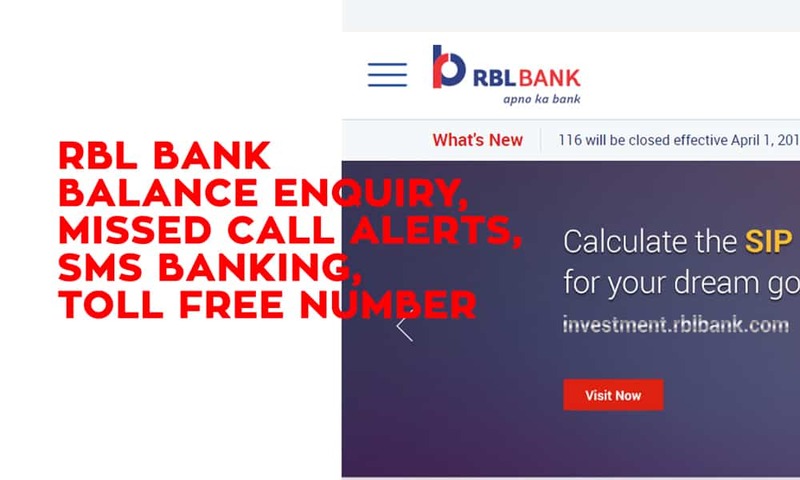 After that customer will get Andhra Bank Balance Enquiry on his/her registered mobile number in few seconds. Andhra Bank Missed Call service is available to customers who have registered mobile number for SMS alerts. 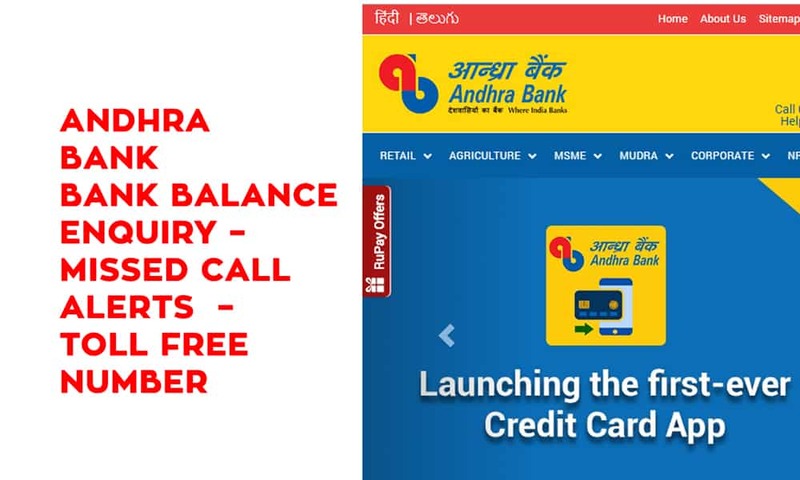 Andhra Bank Missed Call is a toll-free number and the bank will not charge any amount for the call. 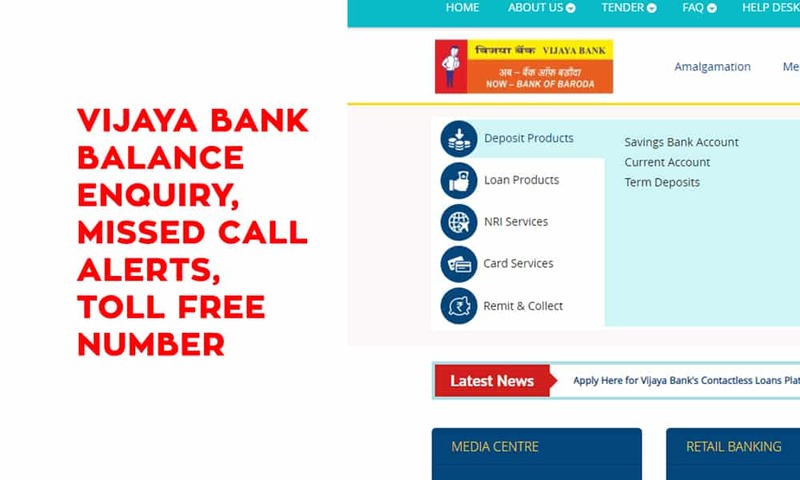 The account holders with a registered mobile number can access this service.